Kim Garmon Hummel April 25, 2017 Target Audience, Get Saucy! Last week, we talked about who YOU are in the post 5 Branding Tips for Business Owners. Once you know who you are, then next question to answer is who are THEY? 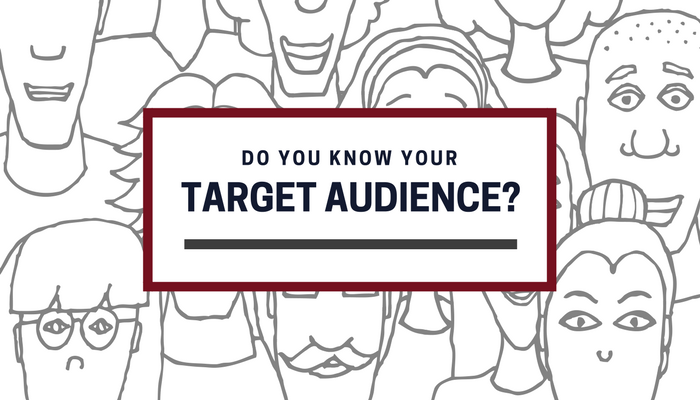 Who are the people, the humans, who make up your target audience? You must know your audience so that you can tell your story in a way that resonates with them…because, if you aren’t telling the version of your story that your audience wants to hear, you’re going to lose them, and fast. Now, I’m sure you probably have some idea of who you are trying to reach in a broad sense but it takes really putting yourself in their shoes. Knowing them means being able to anticipate their needs and understand how to communicate the value you deliver in a way that will help them see you are the solution they’ve been looking for. In our Mission May I? sessions (brand strategy and onboarding we do with clients), we like to really drill down into the details of who they are: Where do they hang out? What do they drink when they wake up? Are they married? Where do they buy what they drink when they wake up? Is it coffee? Do they prefer cream and sugar? Is it organic cream? Do they prefer stevia over sugar? How old are they? What do they drive? Do they have kids? Do they have pets? What kind of music do they listen to? What typed of things would you find them doing on a Saturday night? What type of job do they do for a living? Do they watch TV? What types of shows do they watch? Which social media channels do they use most often? … The questions are endless and should be relevant to your offerings and objectives. When you’re finished, you should have multiple personas represented. We like to give them names and refer to them by their names when planning campaigns and building assets. 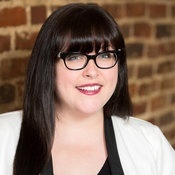 It’s a fun exercise (especially when completed with a team) that delivers valuable insight into who you’re trying to reach, where they are, when they are there, and ultimately, how your brand offerings can benefit them. You have to speak to the pain, but first, you have to really understand what that pain is and when it’s most severe. Once you have a handle on all of this, the next step is to sprinkle your story in all the places you now know your audience can be found. That being said, social media is a great place to start telling your story; so, next week, I’ll bring you the 3 Things Every Business Owner Should Know About Social Media. Until then, please feel free to let us know what you think or if you have any questions, here.